For reservations or more information contact individual owners directly. 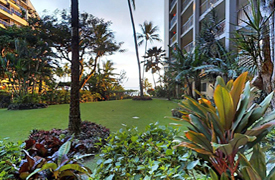 For enlarged view of any condo click on picture. 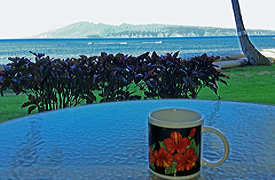 Recently redecorated, fresh and clean for your Maui holiday. Two bedrooms, each with private bath. Beds are Cal-King, and Twins. Complete kitchen and laundry. Cable TV. 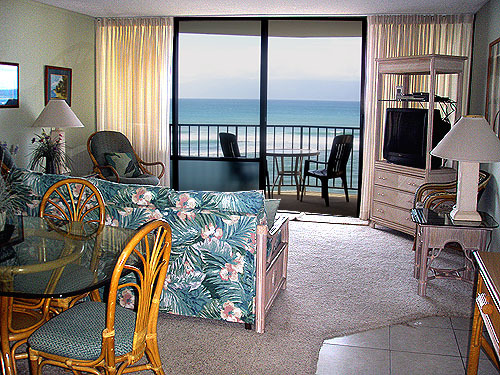 Oceanfront, 50 feet from sandy beach! Enjoy! 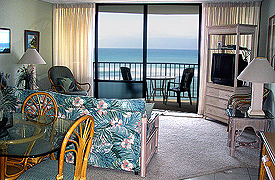 Ground floor, beachfront 2 bedroom 2 bath condo, steps to the beach. Cable, 2 LCD TVs, VCR/DVD/MP3 Player, private phone, W/D, microwave, dishwasher, stereo/CD Player. FREE WIFI! 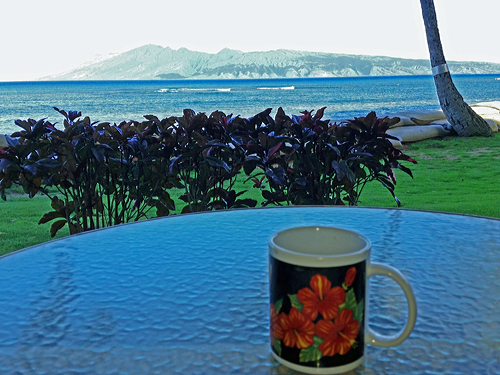 Great view of the ocean and the island of Molokai. Relax in Luxury! 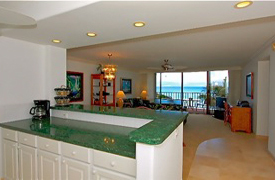 Beautiful Large Modern Remodeled Direct Ocean/Beach Front Condo. 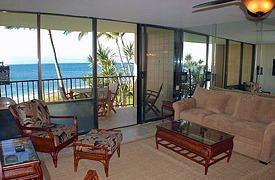 Awe Inspiring Views of Lanai & Molokai from Master Bedroom and Living Room. DVD/DSL/Washer/Dryer/fully equipped kitchen. Pillowtop Mattresses (King & Twins). Each Bedroom a Separate Suite! 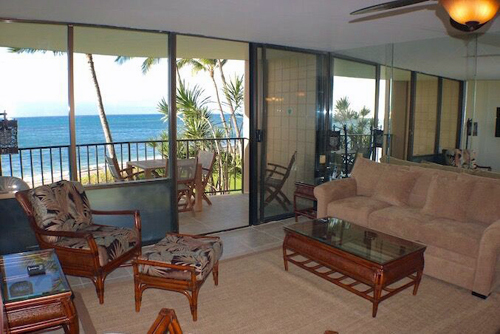 Extensively remodeled 2bed/2 bath condo with stunning oceanfront views from living room and master bedroom. 2 King beds plus comfy queen wall bed. Cable TV in both bedrooms and living room. Full kitchen. Free WiFi and calls to mainland and Canada. Welcome to Paradise!!! 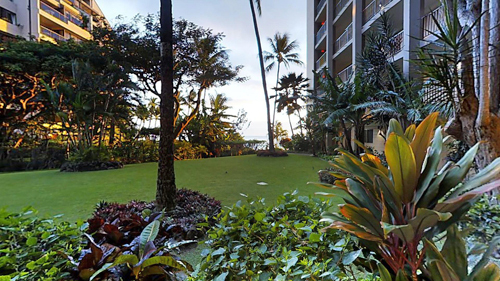 Our wonderful 2BR/2BA condo has it all--- ocean views and breathtaking garden view. Master bed is cal-king, 2nd- twin beds, plus sofa makes queen memory foam bed. 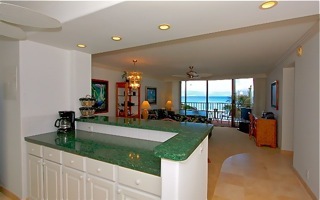 Fully equipped kitchen, new 48-inch flat screen TV, BRs have 32-inch flat screens.